Our hidden cams blend into any environment. Whether you are looking for hidden video cameras for home or a hidden surveillance camera for work, we have a covert security camera to meet your needs. 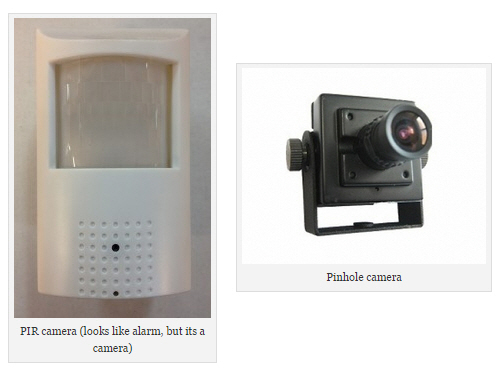 There are several names for these discreet cameras – spy cams, nanny cams, pinhole cameras. Monster nanny caught on camera abusing child.